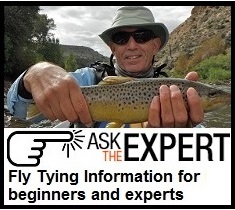 MASTERING THE ART AND SCIENCE OF FLY FISHING. Sage continues to innovate, pushing the boundries of performance. We have invested decades of research and design and coupled the results with experience of testing our products around the globe. Everything we do is done with one goal in mind: Mastering the art and science of fly fishing.